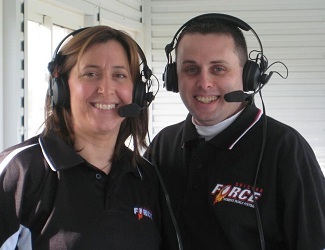 2013 Chicago Force Games Broadcast Live on WJOB! the hard-hitting action and excitement! WJOB will be broadcasting Chicago Force home games live on game day, as well as on their radio station, WJOB AM 1230. For areas north and out of signal range, the streaming site is www.wjob1230.com. Click on the logo above, then Listen Live at 5pm on Game Day to hear the action! 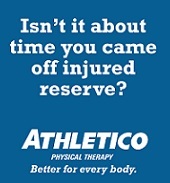 Watch 2012 game replays here.